Fallout 76 is truly a Bethesda Game Studios production: a big, open-world sandbox designed around exploration and discovery with massive game-breaking glitches, and exploits galore. Except those same issues are in a multiplayer game this time. 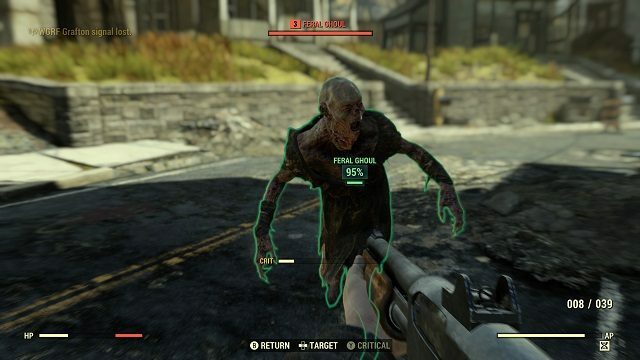 The Creation Engine powering Fallout 76 has a history of exploits and bugs that could adversely affect the online Fallout game and shines a big, bright light on the persistent issues that engine this engine has had for years. Bethesda has even come right out and said the game will launch with “spectacular issues” and won’t be particularly stable. In the past, the failings of the Creation Engine, and Gamebryo before it, haven’t been the end of the world. But in a multiplayer game, exploits and glitches can ruin the game for people connected to those using exploits or experiencing glitches. Fallout 76 beta testers discovered a common trait of Creation Engine games—being able to unlock the frame rate. Creation Engine titles support up to 60 frames per second, but this cap can be removed by editing a simple text file. By doing so, players are able to run the game as fast as their computer will allow, which introduces a variety of glitches and exploits. Physics and interactions in these titles are tied to frame rate, so the game will run slower or faster depending on how many frames are being delivered every second. Fallout 4, Skyrim, and earlier titles from Bethesda all have this quirk. This “speed hack” is even used in certain speed running categories, as it allows people to literally play the game at a faster speed due to how physics and movement work. The multiplayer Fallout 76 has the same exploit in its configuration files. 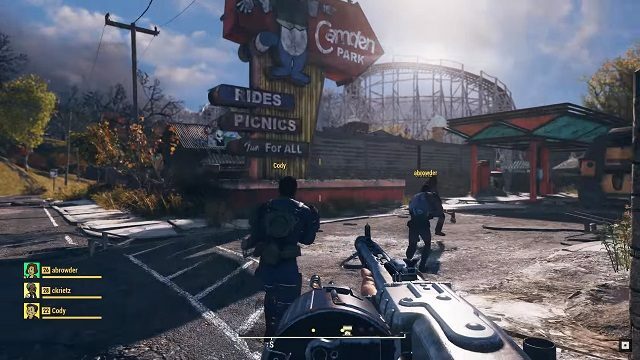 Here’s one clip from Fallout 76‘s beta test showing how uncapping the frame rate will make players move around the world faster. A Reddit post expanded on that clip as well. The exploit can also found in Fallout 4. 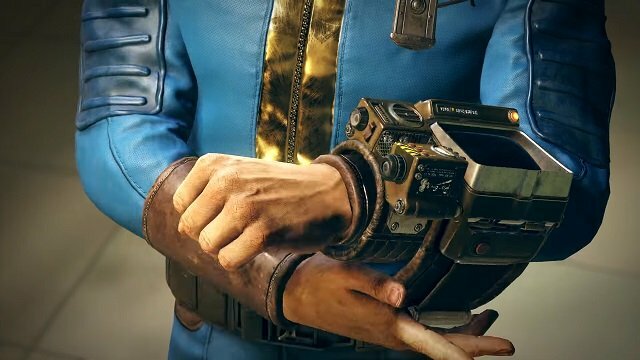 Fallout 76 will be shipping with a broken engine that will allow anybody to become a speed hacking overlord of West Virginia. Other Creation Engine exploits may rear their heads in Fallout 76 as well. Fallout 4 allowed those who knew the method to walk up walls using a simple physics glitch. Skyrim had an odd bug that allowed item duplication among some XP exploits that let users cheese the game. Bethesda might try to assuage fears and concerns surrounding Fallout 76‘s release. But as it stands, the game needs more time in development to iron out kinks and make sure exploits like this aren’t so easily available. The studio has not been great about fixing these issues in the past, though. Fallout 3, Skyrim, and, while developed by Obsidian, Fallout: New Vegas all had the exact same problem with save game sizes on PS3. As the file size would balloon, the PS3 would be unable to keep everything it needed in RAM, which led to performance problems. Bethesda eventually patched each game to fix the problem, but the developer had to do this for each game after they had launched. It took months for a patch to fix Skyrim‘s save game woes, even though the company had dealt with it twice before. And don’t forget dragons flying backwards. The Creation Engine was designed solely as a single player game engine. Bethesda had to rework the engine, giving it client/server communication, and removing the player as the backbone of the world simulation. It remained largely unknown how much the developer updated and rebuilt until the beta began. It doesn’t seem like they rebuilt enough. Reddit user teetharejustdone posted a breakdown of issues with the multiplayer netcode in the Fallout 76 PC beta. 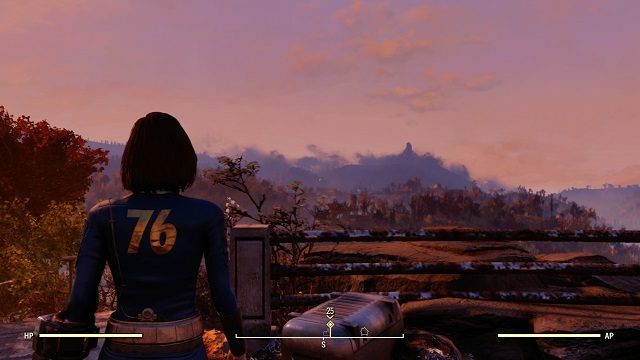 Essentially, Fallout 76 network traffic is unencrypted plain text, which means anybody can easily find information like IP addresses and player locations. Worse still, it doesn’t seem like there are any server checks for file integrity, or information it receives. Players could spoof having full HP, or edit files to disable terrain collision. Most of the game’s systems and mechanics are running on each client without server oversight, meaning the system could be easily exploited. Bethesda have seemingly built multiplayer netcode without the baseline of traffic security. This oversight could be impossible to fix without a major rebuild of the game, as moving more systems server-side is not done at the flick of a switch. The lack of file integrity checks could also lead to major, untraceable exploits like model changes. Adding file checks could be more feasible, but Bethesda have also promised full mod support for Fallout 76. Balancing the two will be tough for the developers. Hopefully, Fallout 76 won’t be a barely playable wreck when it releases on November 14. 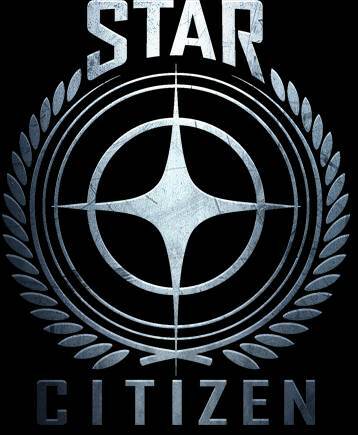 Bethesda Game Studios has assured us it will be a barely playable wreck though, and the company seems almost proud of it. Bethesda continues to poke fun at its glitchy, buggy games with acronyms like B.E.T.A. (break-it early test application), and its letter stating Fallout 76 will have “spectacular” bugs at launch. Fans and many members of the press have mostly given Bethesda a pass on quality assurance because the games were still fun despite the bugs. Fallout 76 will probably be fun for many people, but that fun shouldn’t come at the expense of others since those bugs are no longer limited to the confines of offline play. Glitches in an online environment magnify the issues that Bethesda has been getting away with because it can negatively impact other people. 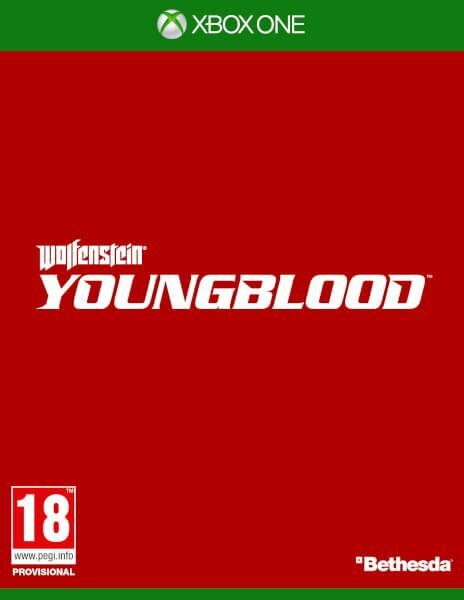 The exploits currently in the beta due to its outdated and strung together engine shouldn’t be excused and is one of the final straws for the archaic Creation Engine and Bethesda needs to upgrade its tech. Fallout 76 should have been the game to push forward in that regard. Bethesda Game Studios is a big team with millions of dollars pouring into the project, but the game’s current state doesn’t show that. It shows a half-baked product at a premium price being rushed to market with the fervor of brand names pushing it along that will maybe fixed later down the line and likely not by launch. Instead of owning up to its legacy of releasing messy games and taking more time to ensure Fallout 76 won’t be another on that list, Bethesda is pushing that angle even more by spreading its aging engine online. Its games are some of the most revered and beloved in the industry, so the studio should try to put out a product that matches that reverence.